Not long ago, there weren’t many noteworthy professional website builders that solely catered to the needs of the real-estate market. At the most, users could create a basic web page to add images of the property and the contact information of the broker or owner. Over the years, there’s been a gradual yet significant change in the market. 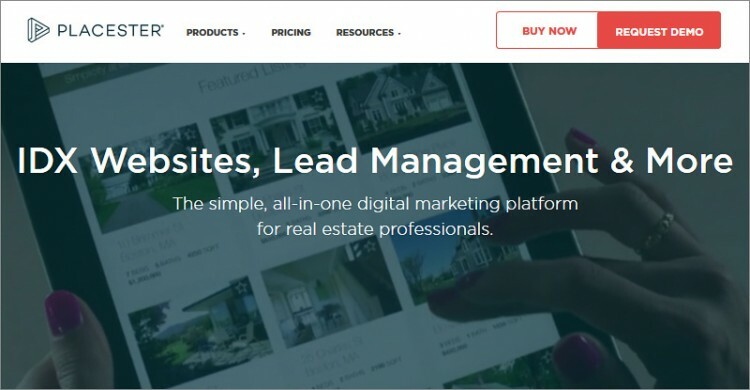 Today, dedicated website builders for real estate websites let you showcase your property listings, connect with users, optimize posts for search engines, and enjoy integrated CRM functionalities. 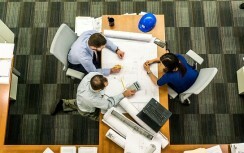 If you’re related to the real estate market in any way, here are some of the best website builders for real-estate that will help you create a value –adding website. Wix’s interface is intuitive, clutter-free, user-friendly and time-saving; just drag and drop the elements you want on the editor screen, andcustomize them to your liking. What’s more - Wix is absolutely free! You get access to all the tools and functionalities of the framework even if you opt for the free plan. The extensive range of over 500 vibrant and versatile themes (10 of which specially cater to real-estate business) are optimized for mobile screens. First-time users can browse through the Wix App Market for the amazing tool, apps, and extensions to boost the appeal and aesthetics of the real estate website. 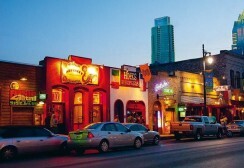 Placester is one of the few web development tools built solely for real-estate ventures. 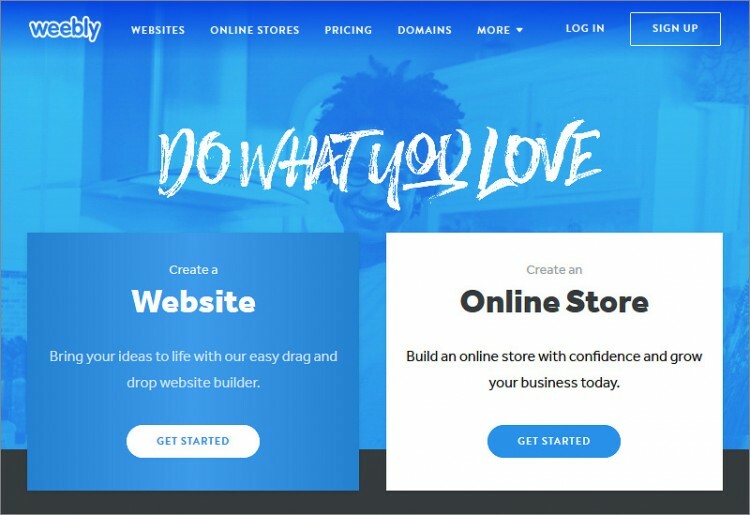 The well-rounded website builder has all the features and functionalities you’d possibly need to create, manage and expand your real estate business online. The intuitive interface is easy to set up, very customizable, and loaded with super cool tools that save both your time and effort. Placester offers a decent collection of themes, templates and other graphics optimized for mobile devices. 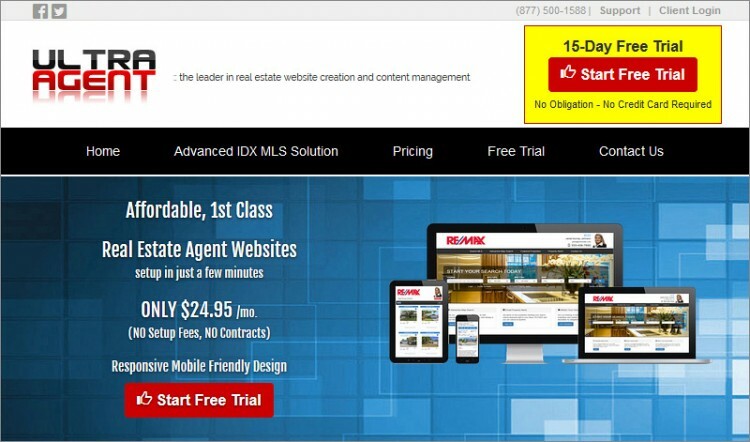 Also, you can add newsletters, CTA buttons, integrate the MLS listings with their IDX solutions, link social media networks, add advanced search options. Zillow is a popular option among real estate agents; the platform is currently leading in the website development market for real estate. 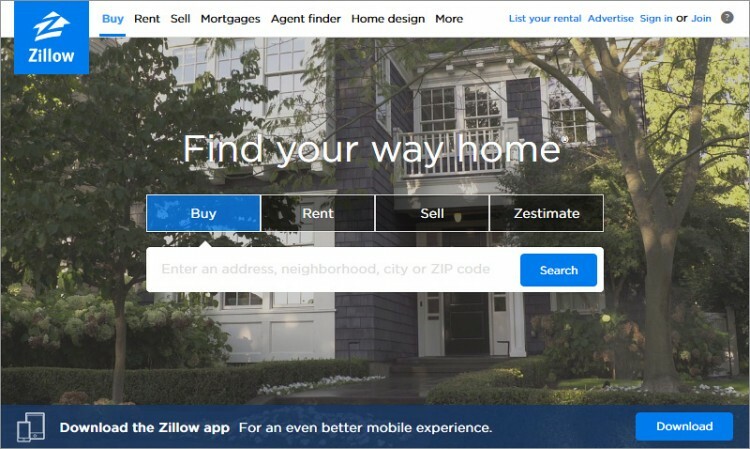 Zillow is not your typical website builder; it offers a lot much more than a simple ‘drag and drop’ enabled content elements. 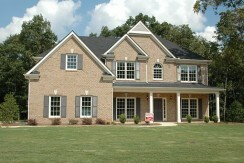 The builder focuses on real estate businesses and has all the necessary functionalities. You can setup MLS/IDX integrations, add a calculator, include a ZIP code targeting feature - the possibilities are endless! Newbies will find the interface very user-friendly. On the downside, the visuals aren’t as good as those provided by Wix. Also the customization options aren’t too impressive. 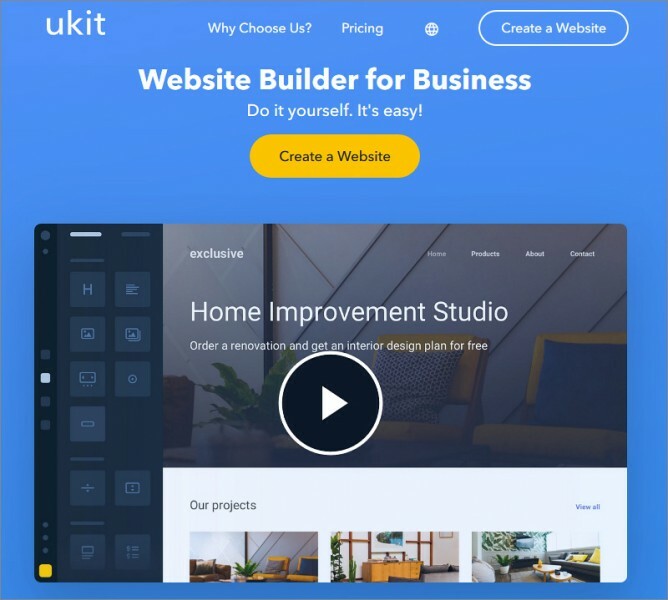 uKit is not your average website builder; it is a multi-purpose platform suitable for developing all kinds of websites, blogs, and even web stores. The drag and drop interface is robust, responsive and easy to manage. Simply choose a template and add images, insert text, tweak the design and you’re set. The templates organized across different categories; the real-estate category have a couple of aesthetically appealing designs, following the latest trends, and optimized for mobile devices. There aren’t many features; so you will have to subscribe to the Pro Plan to access the MLS and IDX integrations. 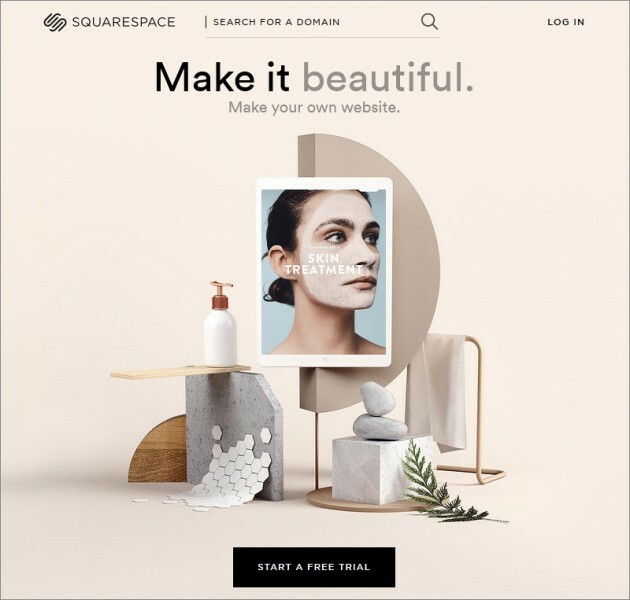 Squarespace caters to both start-ups and established enterprises. Creatively designed, premium, and customizable templates – you get them right here. The designs are pretty trendy and perfect if you to wish to gather more eyeballs for your property listings. Templates like Five or Brant, particularly, are well suited for modern real estate websites. Squarespace is a great space to expand your business online and helps you reach out to more people. Furthermore, you can add MLS integrations, add your MailChimp account, and tweak the HTML5 code using the “code block” function. 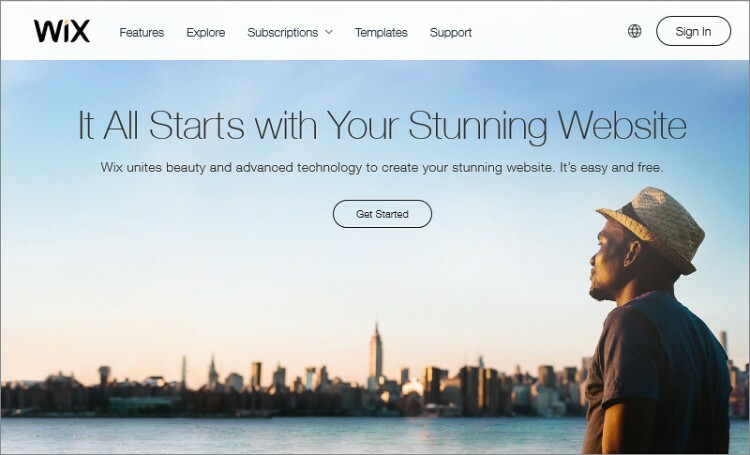 Weebly is one of the most user-friendly and intuitive free website builders out there, and is great for developing blogs, e-stores, and portfolios alike. The interface is based on WYSIWYG framework that gives you a preview of how the website would appear on the user-end browser before you actually upload it online. The wide selection of templates and designs like “Avenue” and “Bayside Inn” make Weebly the ‘go to’ builder for real estate websites. 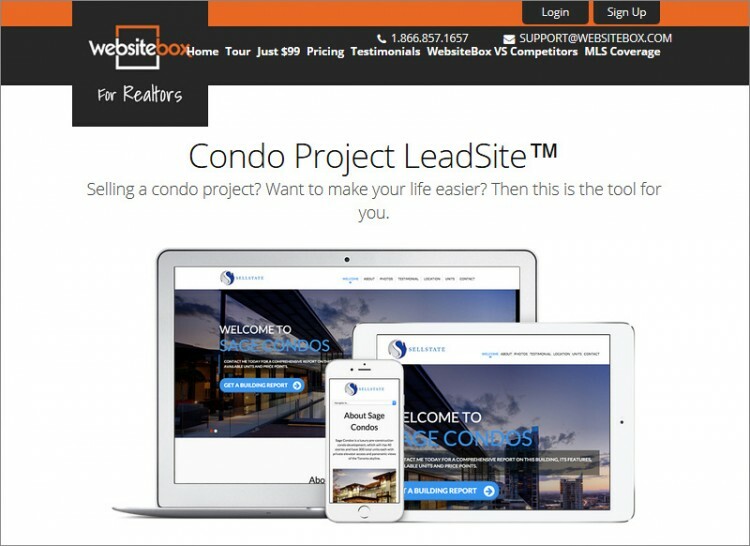 You can integrate IDX listings, add and MLS search feature, get the best of SEO tools, link your social media accounts, and add blogs to make your real estate website more interesting and interactive, using Weebly. WebsiteBox is very different from the other website builder featured on our list. For starters, WebsiteBox doesn’t charge a monthly fee; instead, it has a one-time payment structure. You can access all their tools and features for an unlimited period of time without having to pay a repeated fee. The drag and drop interface, though simple, is not responsive. Even the templates aren’t heavily customizable. 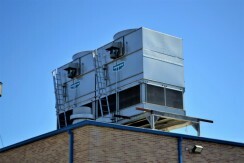 However, what it lacks in design, it compensates in its features. WebsiteBox has an inbuilt CRM system for tracking your website’s performance. You can set up MLS listings, integrate IDX, include a price catalogthat's can be regularly updated, add blogs to describe the properties. Ultra Agent is a website development platform that focuses only on real-estate businesses. It caters to the needs of budding and established property agents who want to build a unique, solid website for listing properties. Its features include a pre-set CRM system, IDX/VOW listing integration, advanced SEO solutions, newsletter options, and a lot more. The more powerful MLS search options are reserved for the paid plans. The email marketing tools, though, are available for free. Ultra Agent offers a 15-day trial to the new users, after which they have to subscribe to a paid package. 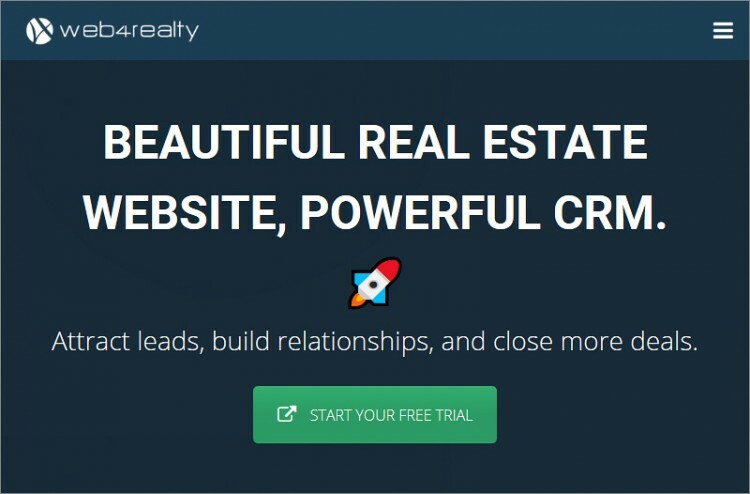 Web4Realty is an upcoming website builder designed for amateurs who are trying their hand at real estate website development. First-time users get a 14-day free trial of the platform, after which they need to upgrade to the paid packages. The company is all set to launch an advanced CRM solution for monitoring the website’s statistics. Web4Realty also comes with an automatic IDX/VOW integration that allows you to showcase the latest property listings on your page. Other than that, there are inbuilt SEO tools, and blogging features that enhance the website’s visibility and reach. Curator Systems is a rising website builder that has all the elements you’d require for building a full-fledged real-estate website. It is a very young platform when compared to the likes of Wix and Squarespace. You won’t find many user reviews to testify its online credibility. However, there are many advanced features like an inbuilt CRM, lead tracking, SMS auto responding system, IDX integrations and more. Curator Systems is compatible with multiple devices. Your content is optimized to fit the screen of mobiles, desktops, tablets etc. A decade ago, the real estate industry was but restricted to a few popular companies and property agents. Now, you have hundreds of online ventures that offer new and improved deals and discounts to prospective buyers! Real-estate websites live on the web today bring to you the latest styles of listings, lead capture forms, estate price comparisons, several HD (and even 360 degree) pictures of the property, and descriptive content describing the property and terms of transaction.